Spider Solitaire is one of most popular Solitaire card games in theworld. The game rules of Spider Solitaire are very similar toclassic Solitaire game; the cards and backgrounds are carefullydesigned for people of all age. 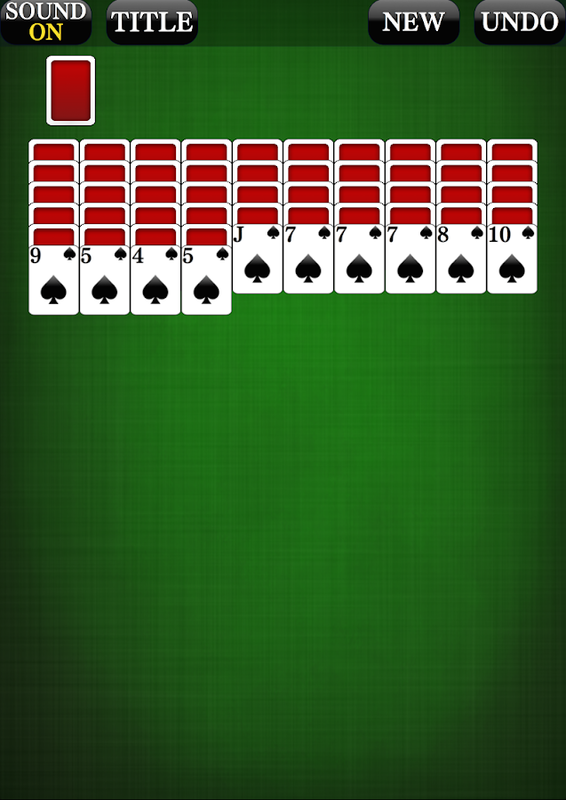 If you are a fan of Solitaire gameson PC, you’ll surely love this free Solitaire game! On top of theoriginal gameplay of Spider Solitaire, we added tons of newfeatures into the game including customizable themes. We believewith these features, you will enjoy Spider Solitaire in acompletely new way. Game highlights: ♠ Classic Spider Solitairegameplay ♠ Addictive and challenging ♠ Optimized for mobile phoneplay ♠ Beautiful and customizable themes Main Game Features: ♠Daily challenges ♠ Clean and user-friendly designs ♠ Big and easyto see cards ♠ Single tap or drag&drop to move cards ♠Customizable beautiful themes ♠ Auto-save game in play ♠ Feature toUndo moves ♠ Feature to use Hints ♠ Timer mode supported ♠Left-handed supported ♠ Landscape mode supported ♠ Up to 10 toprecords ♠ Offline play and no data cost ♠ Multiple languagessupported If you like playing Spider Solitaire on PC or otherSolitaire card games, you should try this one! 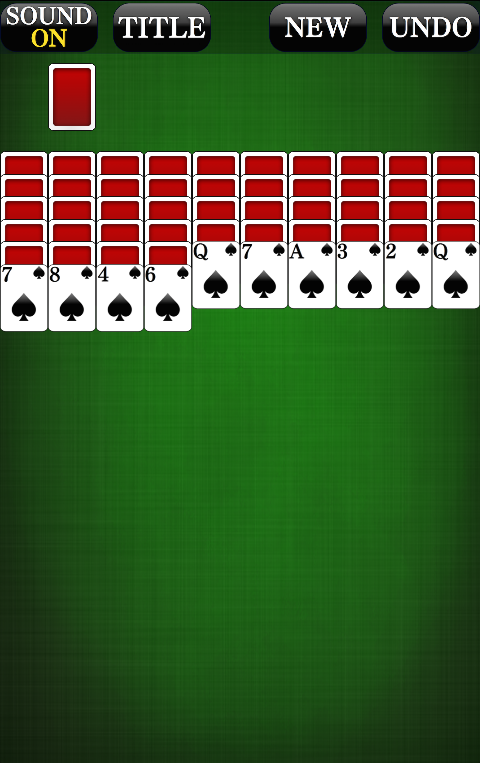 This is one of ourtop rated Solitaire games! Download Now for Free! A Classic solitaire card game featuring the same addictive gameplaywith a more stylish presentation! 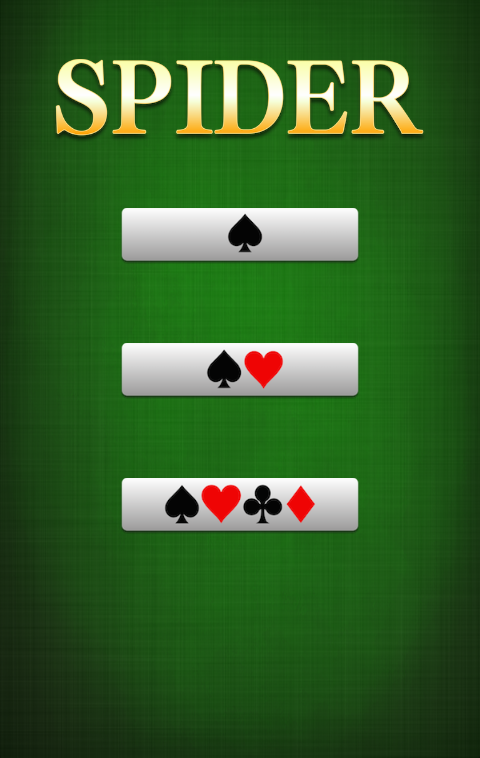 "Spider Solitaire: Kingdom"brings you the classic Solitaire style of fun! The game features: •The classic Spider Solitaire experience • Availability for bothtablets and mobile phones • A Simple and clean layout • Dailychallenges NOTES: • This app contains banner and interstitial ads.App Permissions [Required Permissions] - none [OptionalPermissions] - Photo / Media / File: required storage accesspermission to save game data [Permission setting and withdrawalmethod] - Android 6.0+: Device Settings> ApplicationManagement> Select App> Revoke Access - Under Android 6.0:Can revoke access by deleting application E-MAIL •[email protected] HOMEPAGE •https://play.google.com/store/apps/dev?id=6249013288401661340FACEBOOK • https://www.facebook.com/BitMangoGames Contact us if youhave any questions, ideas for improvements or experience any bugswhen playing the game: [email protected] Your feedbacks will beconsidered for our future updates.